The Sigelei Vi Ictor tank is unique subohm tank with interchangeable colored LED o-rings to make the vape device different and colorful. With 2.8ml juice capacity in 24mm diameter and innovative 0.2ohm SM6 coil, Vi Ictor tank will bring you a powerful vaping. With the interchangeable colored LED o-rings, Sigelei Vi Ictor is a unique and colorful sub ohm tank in 24mm diameter. 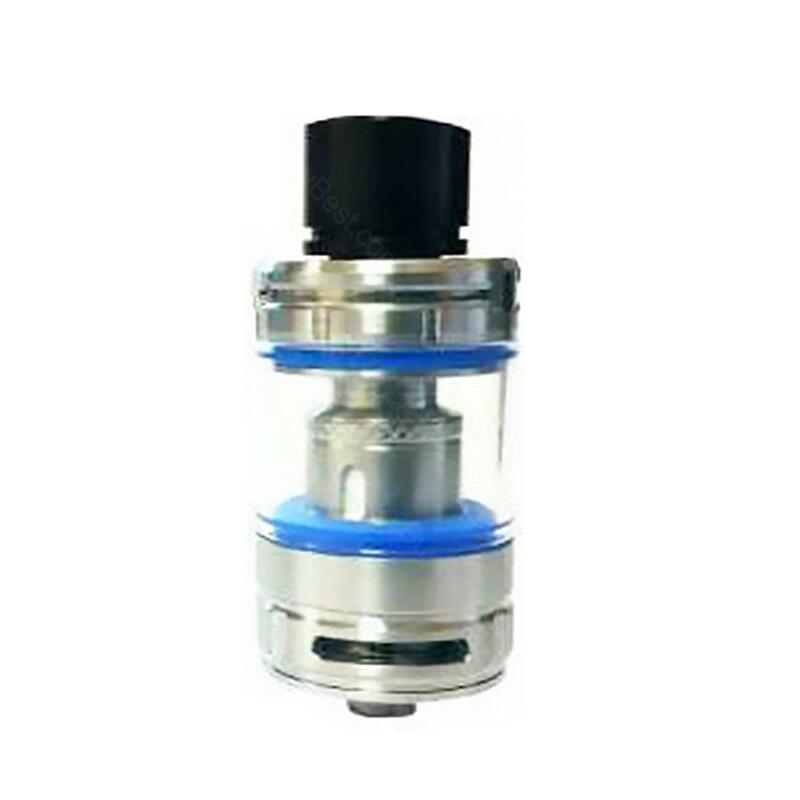 Moreover, Vi Ictor tank features 2.8ml e-juice capacity with hinged top filling method and adjustable bottom airflow to bring simple vaping with optimal vapor. What’s more, Sigelei Vi Ictor tank has a new 0.2ohm SM6 coils which supports max 120W power. With intense flavor. In a word, Sigelei Vi Ictor is a great subohm tank for daily vaping. Love the Vi ictor tank, matches my sigelei mod very well. Flavor is good too. This Sigelei vi tank looks cool on my black evic vtc mini, especially with the led o-ring. Perfect match. Tasty flavor and great vapor production. It came with two sub-ohm coils, 0.2 ohm, the package arrived in very good condition. Service was pretty good. I love my sigelei mod and wanted to get a subohm tank. The vi ictor is what I expected. Nice throw hit, and vapor not bad. Easy top filling and nice airflow.